Today I want to share a recipe for one of my favorite sweet treats I had while in Uganda. 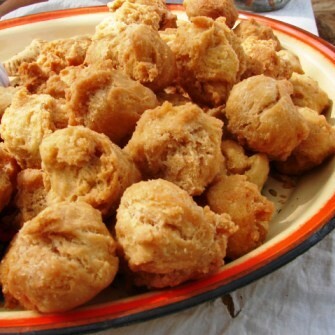 Mandazi is the East African version of fried dough and is somewhat reminiscent of a doughnut. 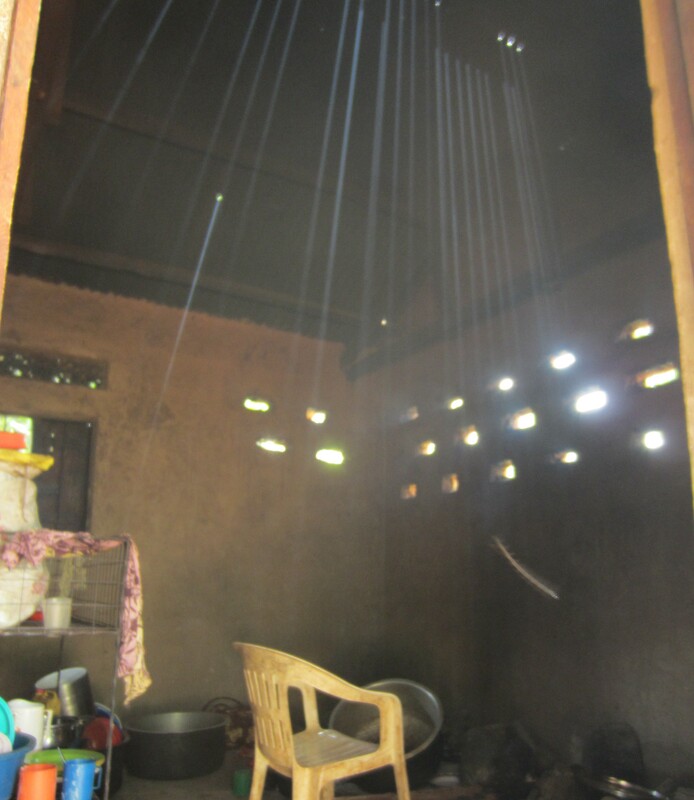 Mama made them for us several times while we were in Mawanga and they go great with coffee, tea or milk at any meal. There are so many variations of this recipe, but this one looks the most like what we had in the village. If you’re feeling adventurous, try and see how it turns out! I’ll be making these soon, and I hope they taste half as good as Mama’s. Mix together the corn meal, wheat flour and the sugar. Add the egg and milk and stir to form a viscous dough. Meanwhile heat the oil in a pan to a depth of about 6cm. Once the oil is hot add the batter 1 tbsp at a time and fry until golden. Remove with a slotted spoon, drain on kitchen paper and serve once all the Mandazi are done. Many people are completely unaware that elections took place in Uganda last week. But for those of you who were fervently praying, and acutely interested in the outcome, here is a brief update. These verses were chosen as ROWAN’s theme verses for 2016. And even amidst all the chaos in recent days, we know that these words ring true. Museveni has been re-elected as president of the Republic of Uganda, but ultimately God is still in control. None of the events of the last several days were a surprise to Him and He will continue to protect His children. The outcome of this election process may not be what we hoped for, but we know the One who will reign forever, and He is worthy of our complete trust. You said it right Jesus is our president and at the same time members of parliament. Saturday this week Museveni was re-elected and declared president of the republic of Uganda. There are issues with this declaration but things are back to normal. 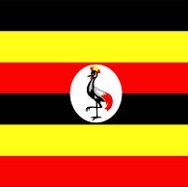 Thank you for all those who prayed for Uganda during this time. We have come a long way and we don’t want to go back. Just because the elections are over, please don’t stop praying. The government officials and political leaders of Uganda still need wisdom for many decisions. And remember; “the king’s heart is in the hand of the Lord…He turns it wherever He wishes.” (Proverbs 21:1, NKJV) God allowed this to happen, but He will never forsake His own, and we can rest in that promise. 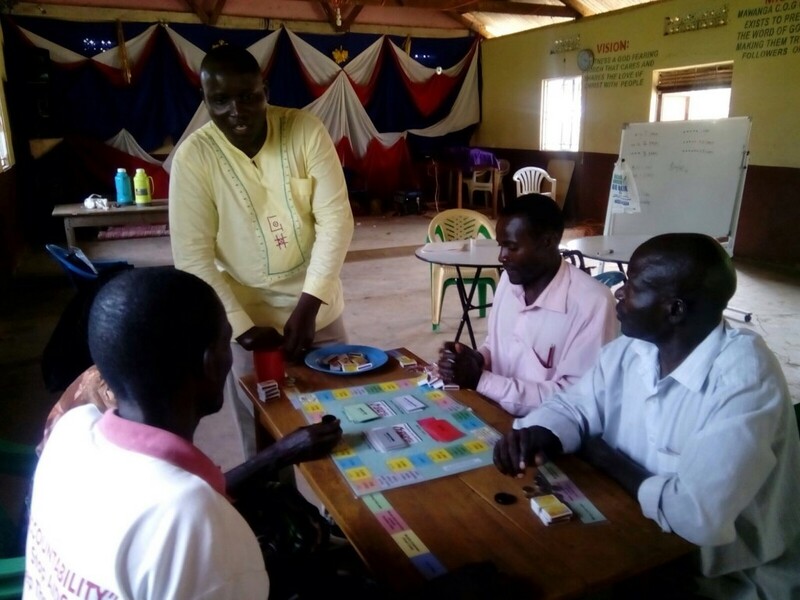 Remember the business training module we had for villagers in Mawanga and surrounding communities? Believe it or not, that took place six months ago! And the purpose was to equip these individuals with necessary knowledge and skills to start and manage their own businesses. This program has an 80% success rate, and the odds are in our favor. The training and launching has been done. But this past week afforded an opportunity for mentoring. Those who had taken the module were gathered back together to review what they had learned and become aware of possible obstacles they still might face in this venture. And I have to say, the method seemed both fun and effective. 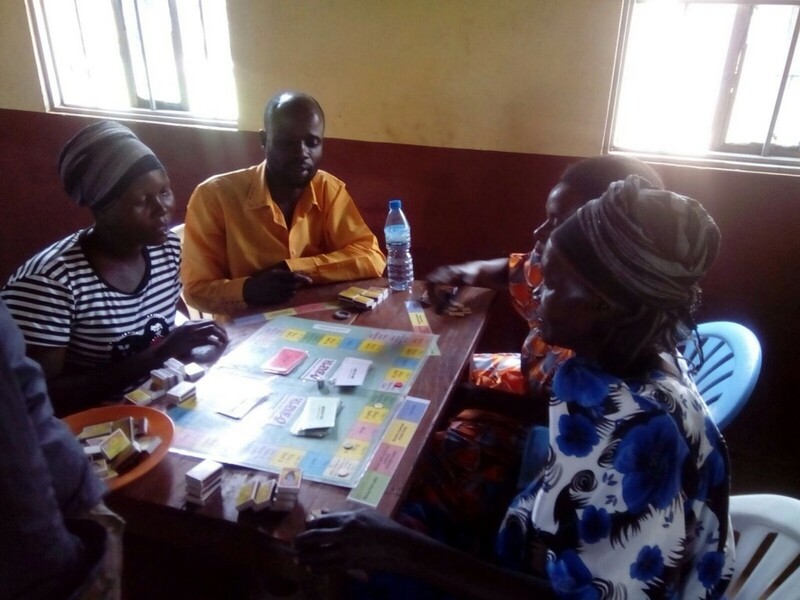 These entrepreneurs got to play the business board game of life. Of course this was new to all of them, having never seen such a thing. But I am happy to report that there was no lack of fun or laughter. We are seeing success and look forward to hearing of the growth of these new businesses. I’ve traveled to several different countries in my lifetime. The purpose of these journeys was varied; vacation, visiting a friend, college choir trips, and of course missions. And while I learned much from being in these locales, I have come to realize there is a certain attitude when it comes to cross-cultural missions. You see, there is this perception that people in other countries need us to come and rescue them. We see media, hear stories and read about a very narrow-minded view regarding many of these remote places. And so often, we believe what we are told rather than investigating for ourselves. When I was in high school, I went on a two week work trip to Mexico with several people from my church. Looking back, I wonder how much help we actually were to the gracious people who housed us, fed us and helped us in our endeavors. You see, much of the time while we were there was spent acclimating us to our surroundings, explaining what something meant due to language barriers and making sure we were doing our work correctly. I know we intended something good, but intentions aren’t always enough to justify the means to an end. Wouldn’t the funds we raised have gone much further if we sent them to the church so that they could hire locals to do the same work we did? Not only would the process have been quicker, but the project could have created jobs and given income to the locals involved. More and more I’m reminded of the importance of sustainability, especially when it comes to mission efforts. Rather than going somewhere with the attitude of saving natives from their poverty by giving them a handout or temporary solution to their problems, shouldn’t we instead be teaching skills and coming alongside to empower those individuals for the future? When I was preparing to go to Uganda last summer, I was concerned about all of the things I mentioned above. I didn’t want to go just to go and feel better about myself because I helped others. I wanted to be involved in a ministry that strives to educate, empower and equip people to make a better life for themselves and their families. I knew there would be a language barrier and cultural differences, but I wanted to show love by being the hands and feet of Jesus no matter the obstacles. And ROWAN offered that opportunity. I was able to meet people where they are, to go into their homes and hear their stories, to pray with them and share in their joy and hope. It wasn’t so much what we were doing, but who we were and how we were loving. I learned so much about the people of Mawanga, the country of Uganda, the local ROWAN staff, the great God we serve, and myself. Probably the biggest lesson I gleaned was the importance of relationships; both with my heavenly Father, and also with those around me in my sphere of influence. 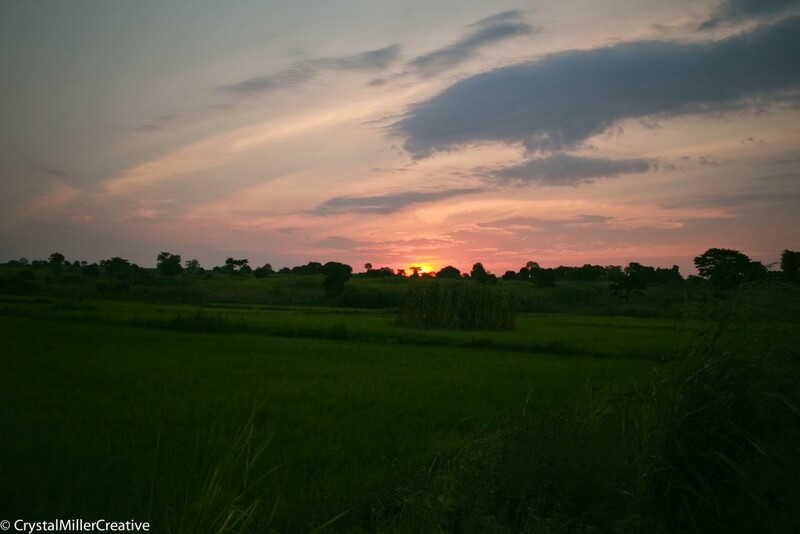 And I also learned that I can best serve God and the people of Uganda here, rather than there. I left a big part of my heart in Mawanga and will always have a family there, but for now at least, my place is here. 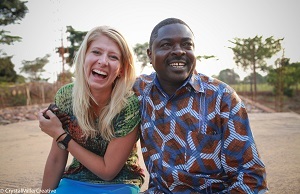 ROWAN is privileged to partner with so many amazing individuals and incredible organizations, all over the world! One of these organizations is Sole Hope, and today I just want to share a little bit about this vital ministry. I was introduced to Sole Hope a little over a year ago when I decided to have a shoe cutting party for my birthday. 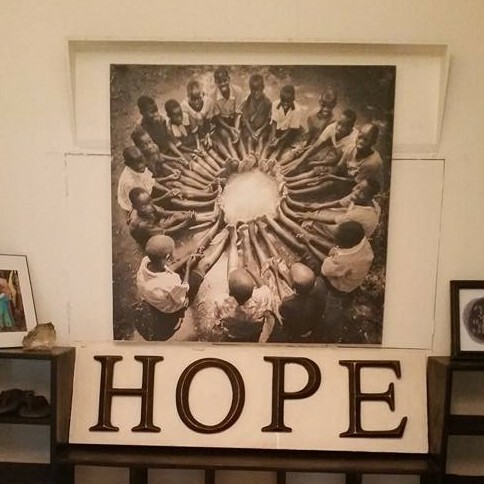 Dru and Asher Collie are the founders of Sole Hope and are based out of Jinja, Uganda. I was able to visit their guesthouse and learn a bit more about how they operate last summer. Vision: Offering hope, healthier lives, and freedom from foot-related diseases through education, jobs, and medical relief. Core Purpose: To effectively put in place preventive methods to combat diseases that enter through the feet and to create a positive physical and spiritual difference in the lives of individuals in impoverished communities. We believe in addressing the very real and present problems associated with the feet through medical intervention as well as taking preventative physical measures. We believe that education of the youth and their caretakers is essential for long-term solutions. 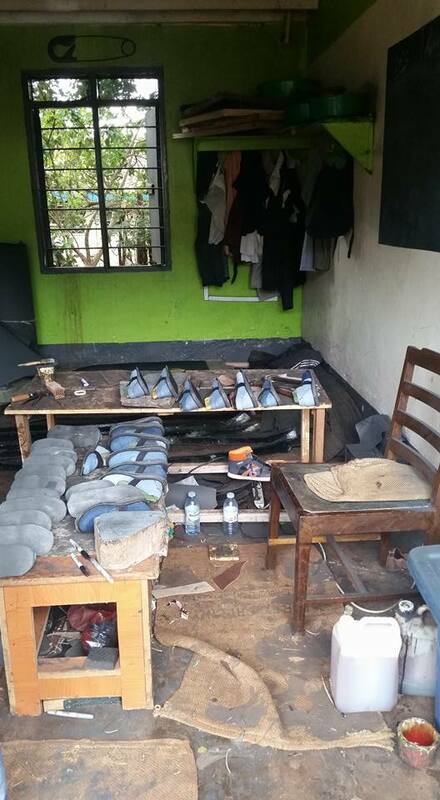 We believe in supporting communities and teaching the trade of shoe making. 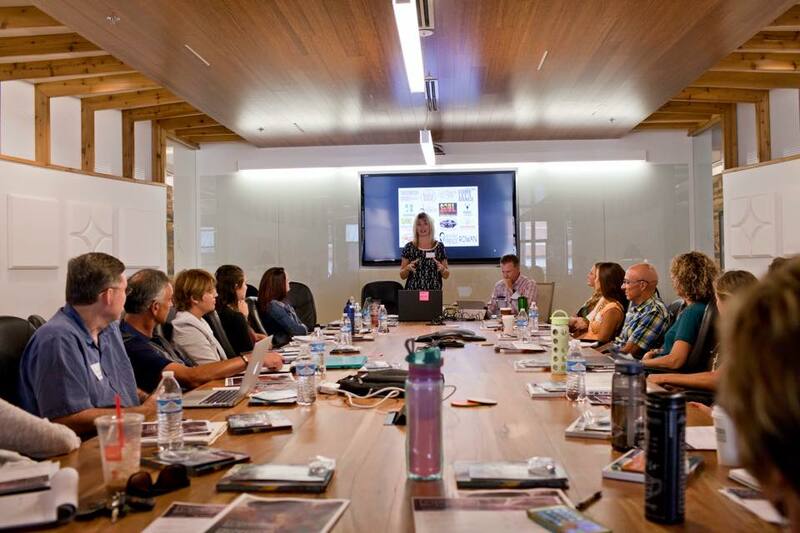 We innovate and demonstrate solutions that combine the best of indigenous and contemporary practice to create sustainable skills and employment. There are burrowing sand fleas (called jiggers) in parts of Eastern Africa that can cause many serious health issues if not treated. The founders of this organization were faced with a need and rose to meet the challenge and follow the call to bring hope by finding a tangible way to be the hands and feet of Jesus and show God’s love through action. I was excited to be able to visit their headquarters in Jinja while I was in Uganda this past summer. 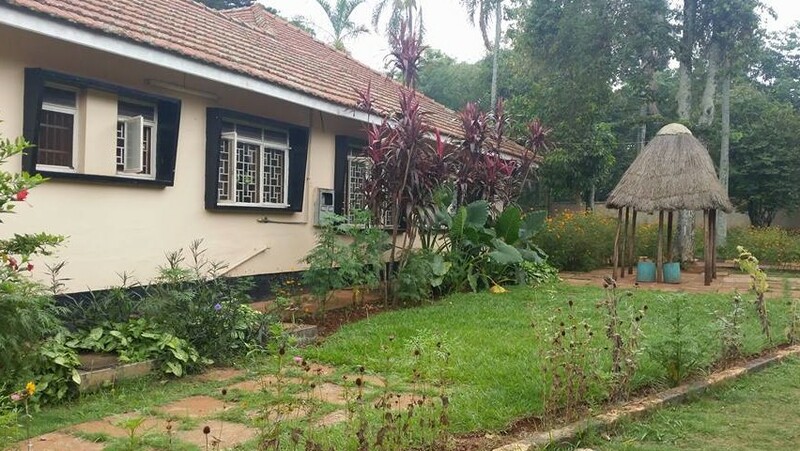 They have a lovely compound where they are able to employ locals to manufacture shoes, which they later present to people after removing jiggers to prevent re-infection. Every week they have several foot washing clinics where they travel to villages to remove jiggers, educate people in proper hygiene and care and present them with a brand new pair of shoes. 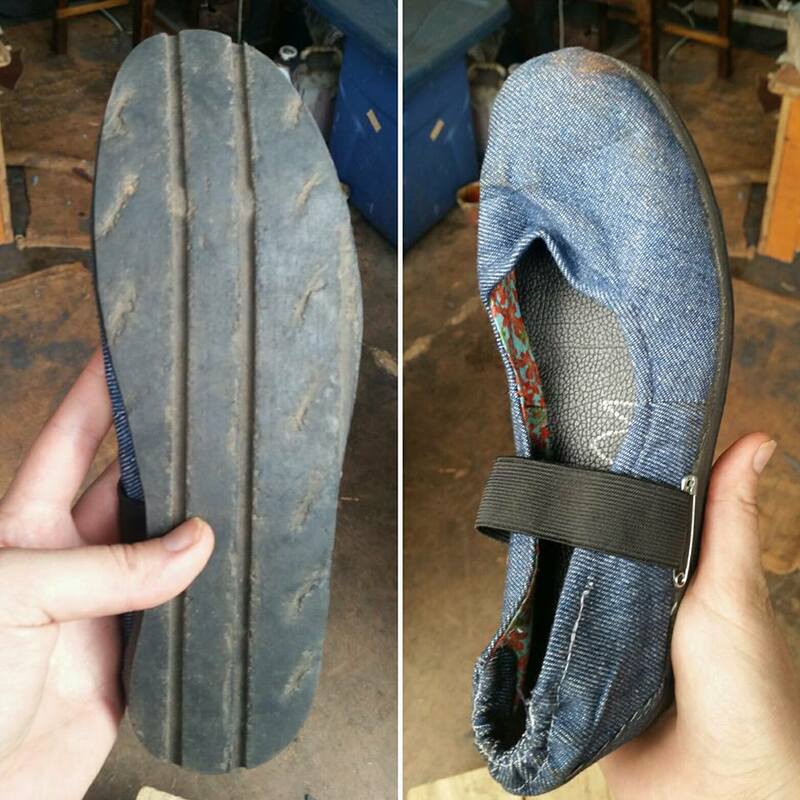 Often these are the first and only pair of shoes these individuals have ever owned. 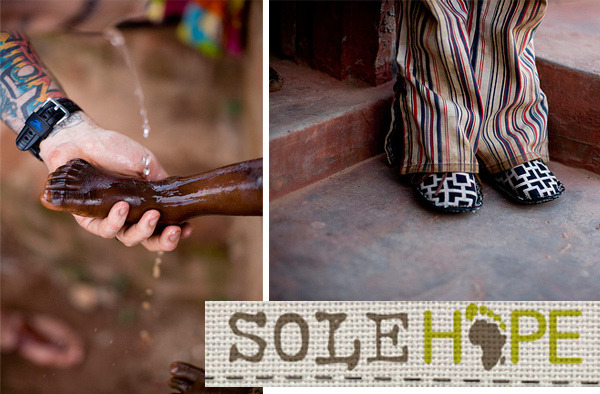 But Sole Hope does more than just wash feet and give away shoes. They share God’s love, bring hope, and show these people that they are valued and important. Our local staff has partnered with Sole Hope and toured their facilities so that we have that resource if an extreme case of jiggers occurs in our area. We also are grateful to have Kelly Powers, who was gracious enough to capture special moments through photography. She works with Sole Hope, and is also the one who took photos for our ROWAN Christmas party. Because of her willingness to volunteer we were able to share those pictures with our supporters, so that they could see the joy on the faces of so many. 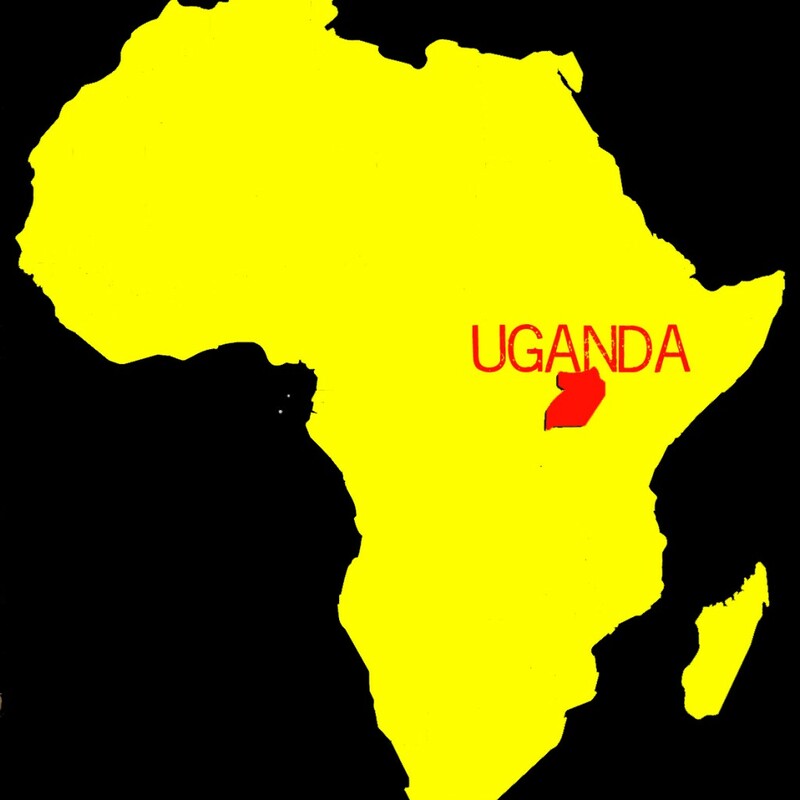 Uganda Unite — What Does 2016 Hold? So many unique individuals, so many different backgrounds, such varied organizational goals, but a shared passion for a small country in East Africa. 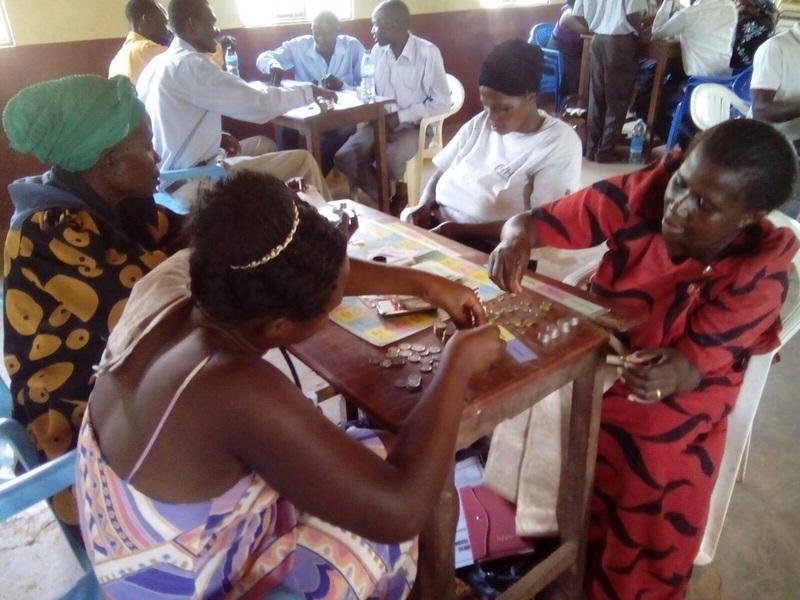 Uganda Unite was several months ago, but we continue to see the ripple effect to this day. Friendships formed, relationships built, mentoring actively happening, collaboration to reach a shared goal — all of this is a direct result of coming together and uniting for a cause; the precious people of Uganda. And we are looking ahead to the next event where we will once again gather those who have had a part of their heart captured by this beautiful land of contrasts. As I observe the many individuals and organizations planning trips to Uganda in the coming weeks and months, I can’t help but get excited. Together we can make a difference and the potential we have to do so is incredible. Already we have seen such a spirit of unity through opportunities for business training, willingness to bring back items from Uganda for others, coming together for various events and sharing of resources or experience with each other. I have been encouraged, inspired and I am eager to see what 2016 holds for this group of world-changers. 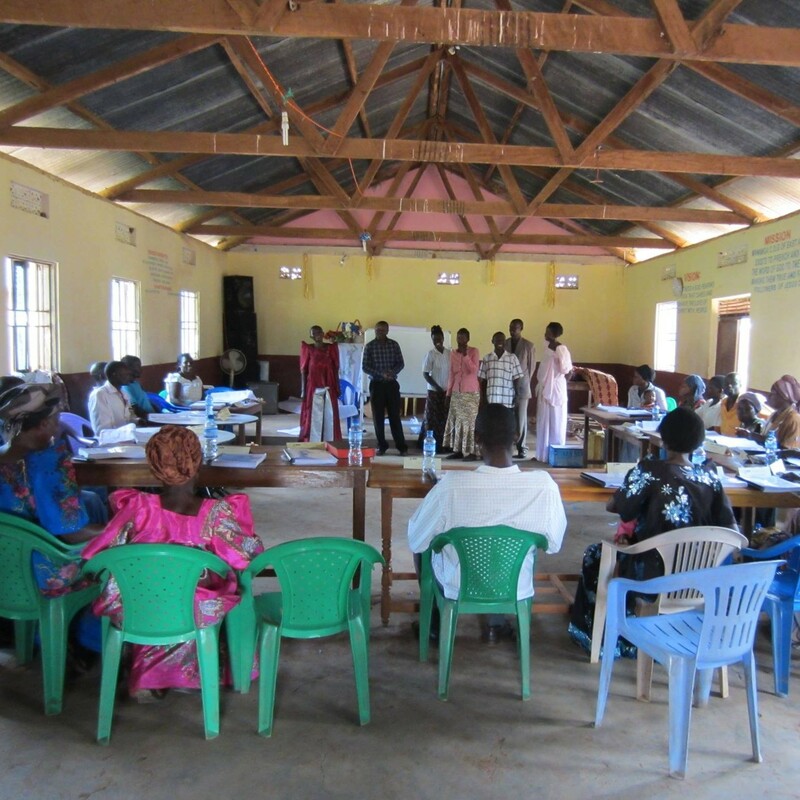 I’ll keep everyone posted on what’s to come…we are in the planning stages for the next meeting of Uganda Unite! Happy New Year everyone! Hope and pray you are all doing well and that 2016 is the best year for your organization yet! I am stirring up some ideas for us for 2016…so stay tuned! I’ve been in touch with many of you and so glad we can be there for one another. Pray with us as we look ahead and strive to come together to build on what has been started and move towards the next big thing.